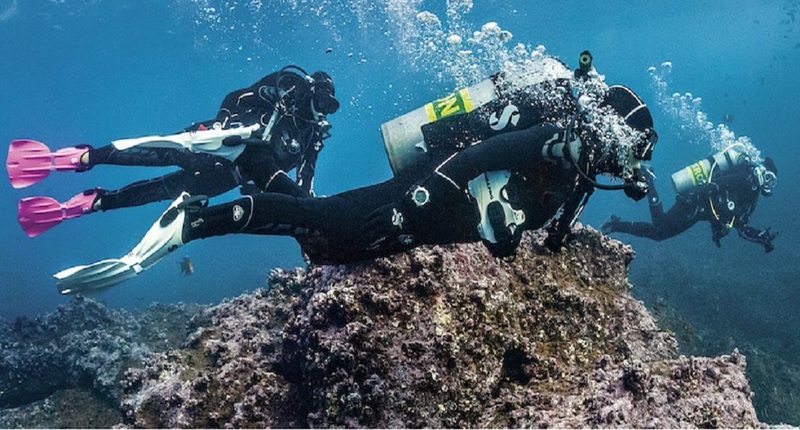 The PADI IDC is a very intensive course, which prepares you for the Instructor Examination (IE) and real world teaching. It also covers aspects beyond the IE that will assist you in becoming a knowledgeable practicing professional. With the right training, passing the IE is not difficult, and it has nothing to do with luck. It has everything to do with preparation. On this page, I will go through the sections you will be scored on during your IE, and explain what they entail and how to prepare for them. We will thoroughly cover this section during the IDC. 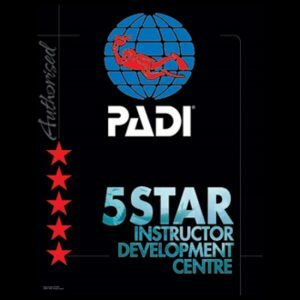 It is important to have a good understanding of the PADI system, as this will help you during any part of the IDC, IE and real teaching after becoming an Instructor. The great news is that you do not need to learn any standards from the top of your head. 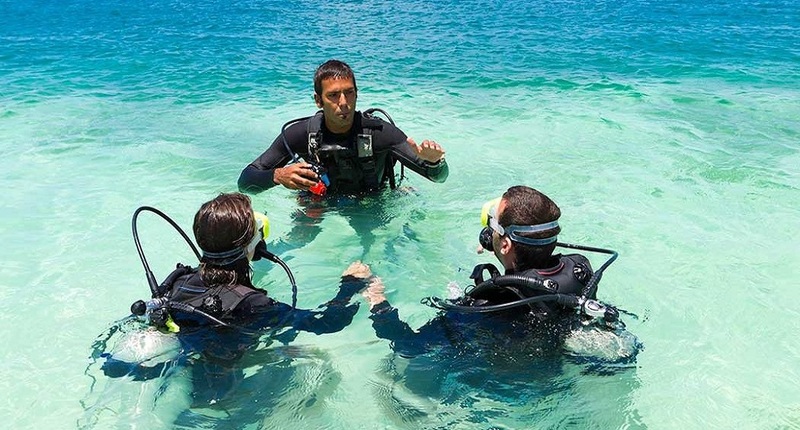 Once you understand the PADI System, it becomes very easy to find PADI Standards in the PADI Instructor Manual and PADI Guide to Teaching. 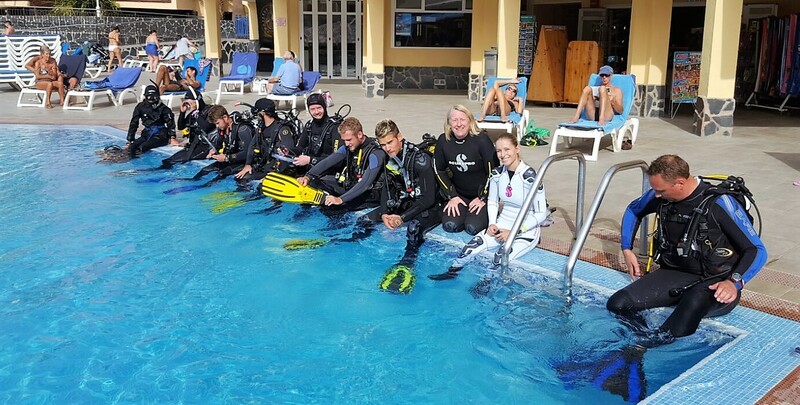 The exam is open book, and during the IDC we will cover these materials in depth, so you have a good understanding of how they work, which is all you need for a great score on the PADI System, Standards and Procedures exam. Physics, Physiology, Equipment, Skills and Environment and the Recreational Dive Planner (RDP) Table and the eRDP-ML. A common misconception is to think that you will learn these topics during the IDC. This is incorrect, as all these dive theory subjects have previously been covered in your PADI courses, from PADI Open Water Diver to PADI Divemaster. A very good preparation is the PADI Diving Knowledge Workbook, and the PADI Encyclopedia of Recreational Diving, which you should be familiar with from your Divemaster training. If you are able to give the right answers and explain why the other options are wrong, there is nothing you have to worry about for the IE. If you are unsure if your knowledge is adequate, please contact me for options of doing a Pre-IDC before the start of the IDC. Teaching Presentations will be covered in detail during your IDC course. 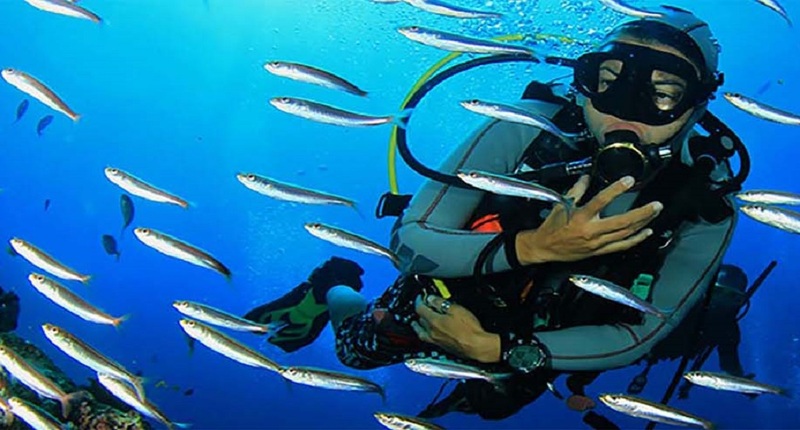 It helps to be familiar with the PADI Student Manuals, PADI Touch products and PADI Instructor Outlines of the PADI Open Water Diver course, PADI Adventures in Diving program, PADI Rescue Diver course and PADI Divemaster course. 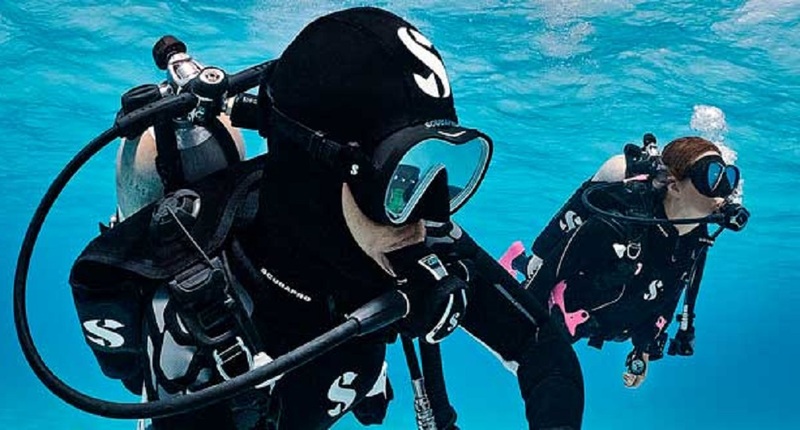 During your IDC course you will learn how to teach effectively in confined water. During the IE you will be asked to present two skills in Confined Water. Watching the DVD’s of the PADI Open Water Diver, PADI Adventures in Diving and PADI Rescue Diver courses would be helpful to refresh yourself. Be familiar with the Open Water Diver and Rescue Diver course in particular. 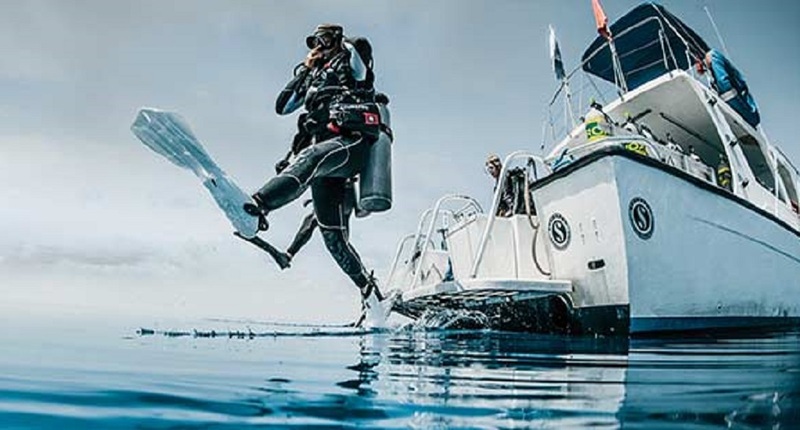 Skills from some Adventure Dives are now included in the IDC and IE as well, particularly Search and Recovery (knot tying and lift bag use), Underwater Navigation and Peak Performance Buoyancy. 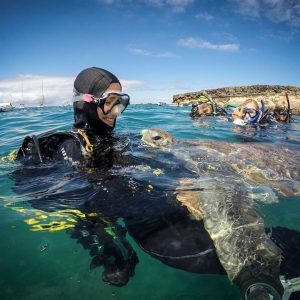 Review the confined water training skills of the Open Water Diver course and practice doing these skills to ensure you are comfortable with all of them. A helpful tool is the Divemaster video. There you can see these skills in demonstration quality. 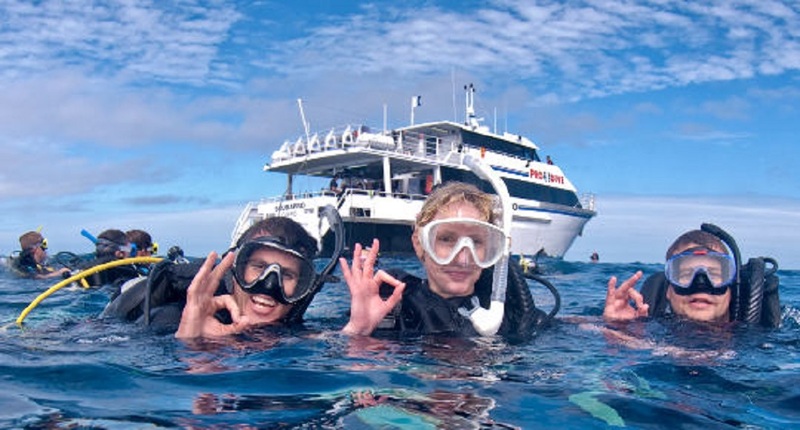 The same Evaluation Criteria are used as with your Divemaster course. Subscribe to our Youtube Channel for the latest updates and demonstrations on all of the skills. Especially if it has been a while since your Rescue Diver and/or Divemaster course, it will be necessary to review parts of the Rescue Diver course. You will have to demonstrate proficiency in Rescue Exercise 7 ‘Unresponsive Diver at the Surface’. A good idea would be to watch the video and practice the exercise again. Proficiency in mouth-to-mouth and mouth-to-pocket mask ventilation is expected and will be evaluated in the IE. The final evaluation part is the 800m swim with mask, snorkel and fins. 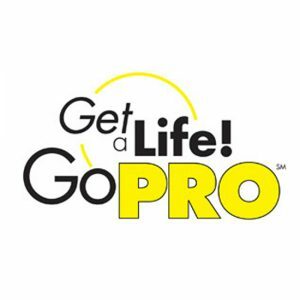 Although there are generally no problems, it requires a certain degree of fitness. Practice swimming with mask, snorkel and fins, using your fins only and face down, is the ideal preparation. The swim test is completed during the IDC.